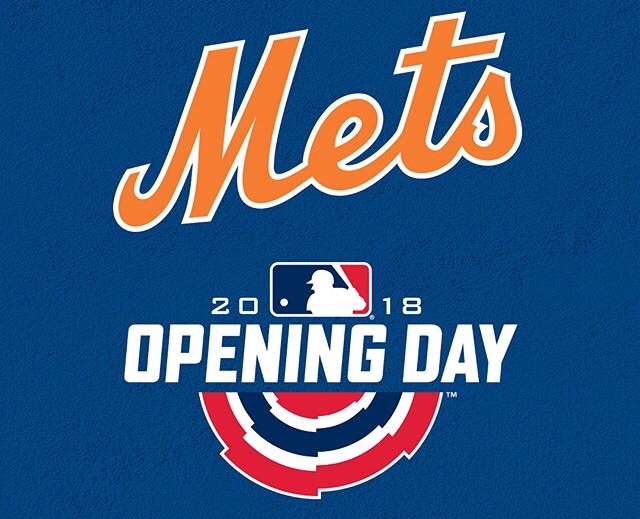 If the first inning on the mound is any indicator of what Noah Syndergaard has in store for his opponents in this upcoming season, the Mets & the “Mets Junkies” should have a lot to look forward to. Syndergaard had a strong outing while uncharacteristically giving up 4 runs in the six innings he occupied the mound. However, the 6’6″ powerhouse also struck out ten Cardinals & giving up no free passes in a 9 – 4 win. His fastball was hitting 98 – 100 MPH with ease while his slider was touching 92 MPH. Syndergaard picks up his first win of the 2018 season, in which he is a top candidate & possibly the front runner for the highly esteemed Cy Young award, if the Texas native can remain healthy of course.